Holland Roden of MTV's 'Teen Wolf' attends the 2013 MTV Video Music Awards in Brooklyn, New York. Crystal Reed of MTV's 'Teen Wolf' attends the 2013 MTV Video Music Awards in Brooklyn, New York. Nicole "Snooki" Polizzi of MTV's 'Snooki & JWOWW' attends the 2013 MTV Video Music Awards in Brooklyn, New York. 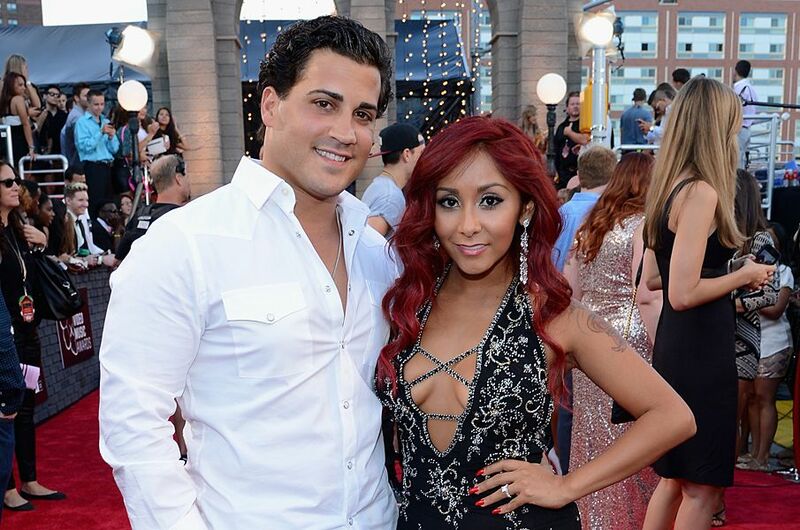 Nicole "Snooki" Polizzi and Jionni LaValle of MTV's 'Snooki & JWOWW' attend the 2013 MTV Video Music Awards in Brooklyn, New York. Jenni "JWOWW" Farley of MTV's 'Snooki & JWOWW' attends the 2013 MTV Video Music Awards in Brooklyn, New York. Jenni "JWOWW" Farley and Roger Mathews of MTV's 'Snooki & JWOWW' attend the 2013 MTV Video Music Awards in Brooklyn, New York. Samantha "Sammi Sweetheart" Giancola of MTV's 'Jersey Shore' attends the 2013 MTV Video Music Awards in Brooklyn, New York. Samantha "Sammi Sweetheart" Giancola and Ronnie Ortiz-Magro of MTV's 'Jersey Shore' attend the 2013 MTV Video Music Awards in Brooklyn, New York. Deena Nicole Cortese of MTV's 'Jersey Shore' attends the 2013 MTV Video Music Awards in Brooklyn, New York. Vinny Guadagnino of MTV's 'The Show with Vinny' attends the 2013 MTV Video Music Awards in Brooklyn, New York. Uncle Nino, Vinny Guadagnino and Paula Guadagnino of MTV's 'The Show with Vinny' attend the 2013 MTV Video Music Awards in Brooklyn, New York. Carly Aquilino of MTV's 'Girl Code' attends the 2013 MTV Video Music Awards in Brooklyn, New York. 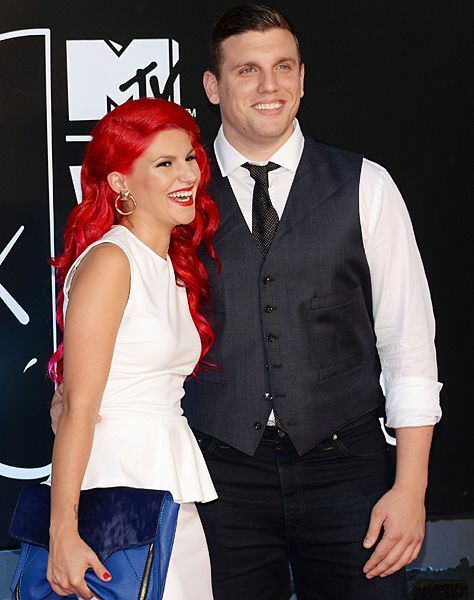 Carly Aquilino of MTV's 'Girl Code' and Chris Distefano of MTV2's 'Guy Code' attend the 2013 MTV Video Music Awards in Brooklyn, New York. Melanie Iglesias of MTV's 'Girl Code' and MTV2's 'Guy Code' attends the 2013 MTV Video Music Awards in Brooklyn, New York. 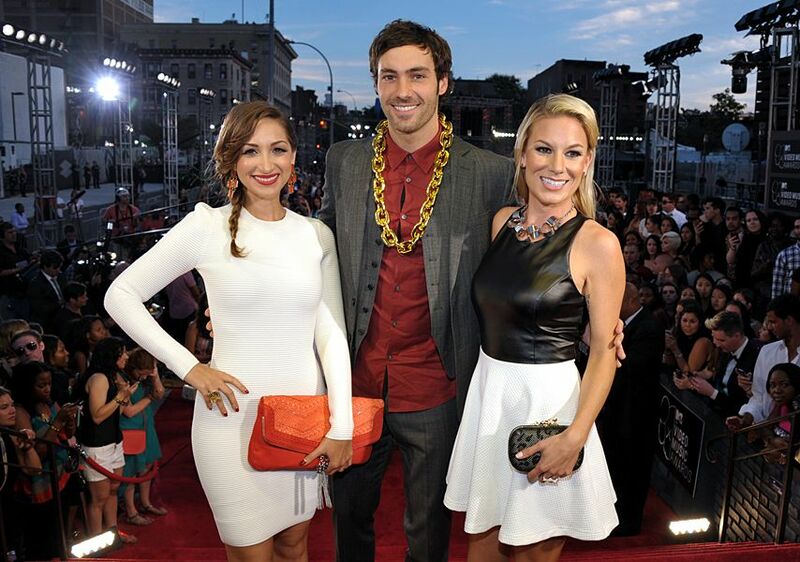 Jamie Lee and Jessimae Peluso of MTV's 'Girl Code' and Jeff Dye of MTV's 'Money From Strangers' attend the 2013 MTV Video Music Awards in Brooklyn, New York. 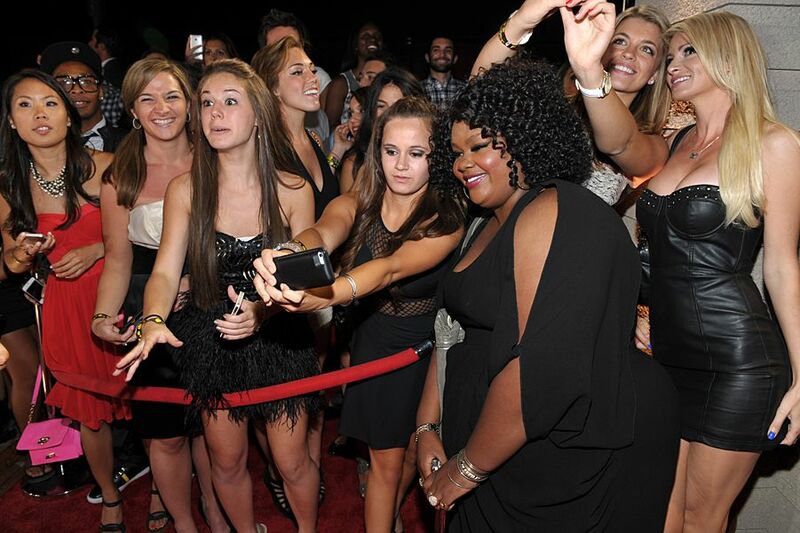 Nicole Byer, Jessimae Peluso, and April Rose of MTV's 'Girl Code' attend the 2013 MTV Video Music Awards in Brooklyn, New York. 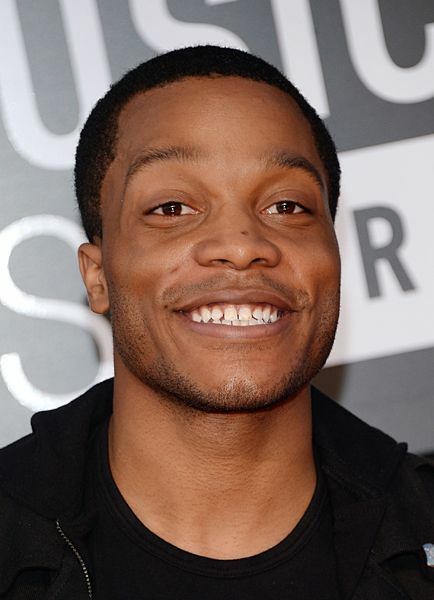 Jermaine Fowler of MTV2's 'Guy Code' attends the 2013 MTV Video Music Awards in Brooklyn, New York. 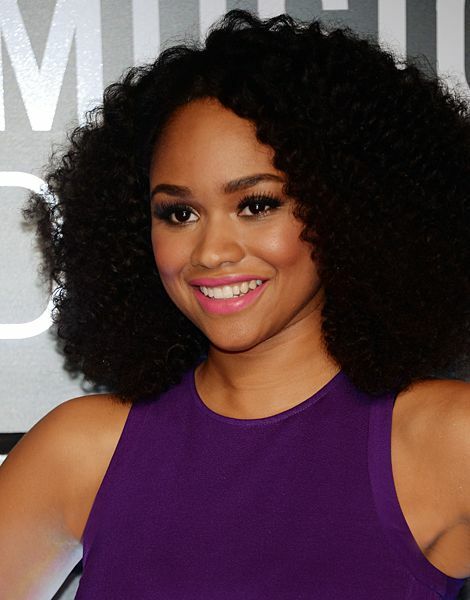 Tanisha Long of MTV's 'Girl Code' attends the 2013 MTV Video Music Awards in Brooklyn, New York. Chanel West Coast of MTV's 'Ridiculousness' attends the 2013 MTV Video Music Awards in Brooklyn, New York. Nikki Glaser and Sara Schaefer of MTV's 'Nikki & Sara Live' attend the 2013 MTV Video Music Awards in Brooklyn, New York. Molly Tarlov, Brett Davern, Nikki DeLoach, Desi Lydic, Jillian Rose Reed, Greer Grammer and Jessica Lu of MTV's 'Awkward' attend the 2013 MTV Video Music Awards in Brooklyn, New York. Jillian Rose Reed of MTV's 'Awkward' attends the 2013 MTV Video Music Awards in Brooklyn, New York. Nikki DeLoach of MTV's 'Awkward' attends the 2013 MTV Video Music Awards in Brooklyn, New York. Desi Lydic of MTV's 'Awkward' attends the 2013 MTV Video Music Awards in Brooklyn, New York. Molly Tarlov from MTV's 'Awkward' attends the 2013 MTV Video Music Awards in Brooklyn, New York. Jordan Wiseley, Cara Maria Sorbello, Paula Meronek, Camila Nakagawa, Aneesa Ferreira and Preston Roberson-Charles of MTV's 'The Challenge: Rivals II' attend the 2013 MTV Video Music Awards in Brooklyn, New York. Jordan Wiseley and Aneesa Ferreira of MTV's 'The Challenge: Rivals II' attend the 2013 MTV Video Music Awards in Brooklyn, New York. Preston Roberson-Charles of MTV's 'The Challenge: Rivals II' attends the 2013 MTV Video Music Awards in Brooklyn, New York. Cara Maria Sorbello of MTV's 'The Challenge: Rivals II' attends the 2013 MTV Video Music Awards in Brooklyn, New York. Paula Meronek and Cara Maria Sorbello of MTV's 'The Challenge: Rivals II' attend the 2013 MTV Video Music Awards in Brooklyn, New York. Diem Brown of MTV's 'The Challenge' attends the 2013 MTV Video Music Awards in Brooklyn, New York. 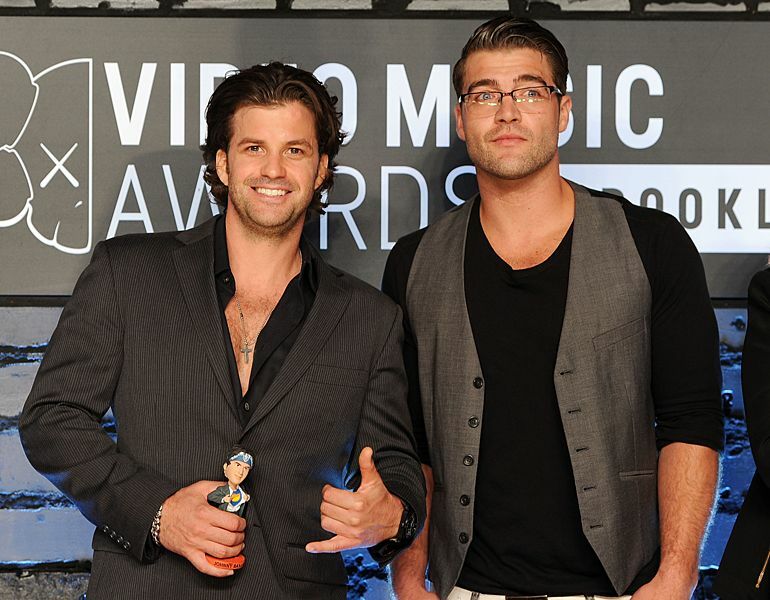 Johnny Devenanzio and CT of MTV's 'The Challenge' attend the 2013 MTV Video Music Awards in Brooklyn, New York. 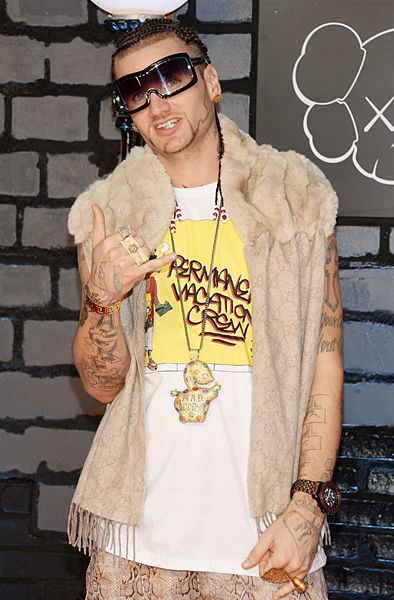 Riff Raff attends the 2013 MTV Video Music Awards in Brooklyn, New York. Lenay Dunn of MTV's '10 on Top' attends the 2013 MTV Video Music Awards in Brooklyn, New York.